Sydney Metro Northwest (formerly North West Rail Link) is the first stage of Australia’s biggest public transport project, Sydney Metro. Prysmian was awarded the contract to supply high voltage, medium voltage, traction and overhead line cables by the Northwest Rapid Transit Infrastructure Joint Venture (NRT IJV). 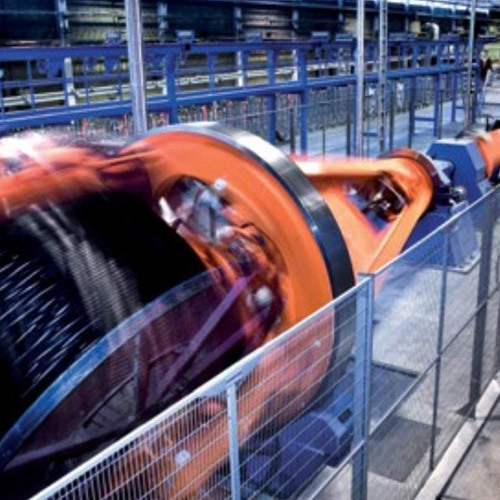 Using its global expertise and experience in the railways industry, Prysmian conducted ongoing technical analysis to develop new and innovative cabling concepts and solutions for the project. Prysmian worked closely with both IJV and the specifier to create cabling solutions that reduced the total system cost for the client. Prysmian was contracted to supply over 500 km of cable for the project. The products are being supplied by our affiliates around the world as well as our Australian plant in Liverpool, Sydney, which is only around 22 km from the NRT site. We used our local warehousing and cable management footprint to deliver best-in-class supply chain solutions. 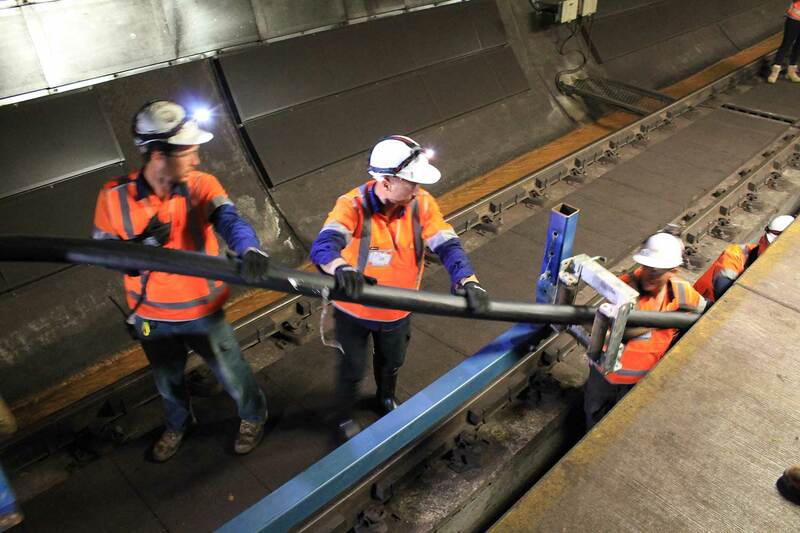 Prysmian has had significant experience servicing the Australian railways industry. Some of the railway projects we have worked on include: Metro Trains Melbourne, Sydney Light Rail, Sydney Trains and Queensland Rail.